Spacious and bright three bedroom, 2 bathroom apartment, located on the sixth floor of this excellent purpose built block with twenty four hour porterage next to the Marriott Hotel and Bannatyne Health Club. Regents Plaza Apartments is perfectly positioned for the convenience and cosmopolitan living, with its enviable address where Maida Vale meets the transformation of Kilburn, next to St Johns Wood's wide tree lined streets and picturesque canal of Maida Vale with all the excellent amenities nearby. 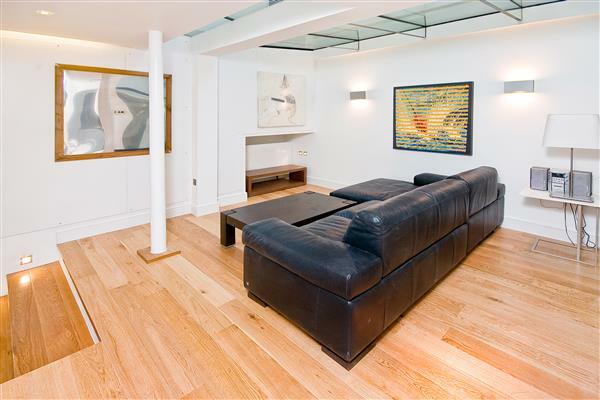 The flat has wood floor throughout, a substantial reception room, separate kitchen, utility room, 2 lovely terraces, underground parking, communal garden and has heating & water included. 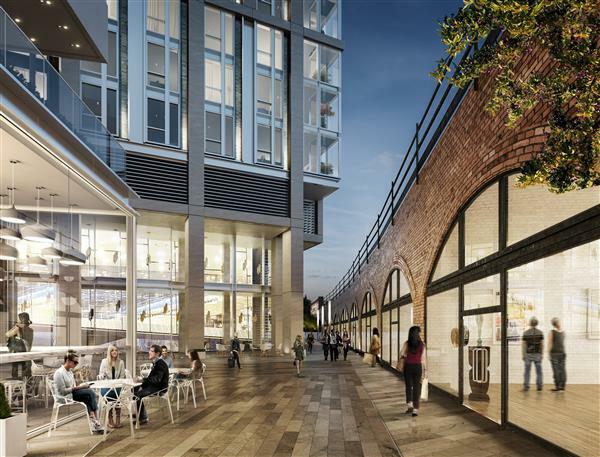 There is an extensive regeneration ongoing in the local area including Paddington, Crossrail and Bakerloo line extension. The Underground and Overground are moments away, giving direct access to some of London's popular destinations, from Regents Park, Marylebone, Oxford Street, Hyde Park, Lords Cricket Ground and the world famous Abbey Studios. 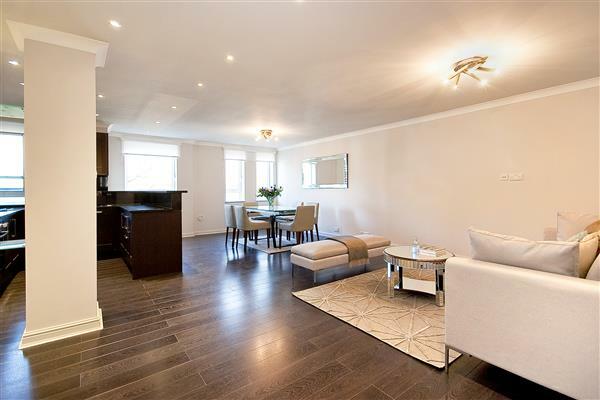 £1,150,000 Available Spacious and bright three bedroom, 2 bathroom apartment, located on the sixth floor of this excellent purpose built block with twenty four hour porterage next to the Marriott Hotel and Bannatyne Health Club.